I finished 4 books this month (about 1,200 pages! ), and it was a pretty diverse set. I’m now on the 10th book of the year, which makes me just about half way to my goal (of 21 books) at the end of Q1. Very exciting! Let’s get to the recap. Just read through the 9/11 chapters. The emotions of that time came rushing back. I remember thinking GWB was the leader we needed him to be. I didn’t know he called Putin to warn him against taking advantage of 9/11. It made me remember that W. was president through 3 devastating events in our country: 9/11, Hurricane Katrina, and the Housing Crash – the worst crash since the Great Depression. 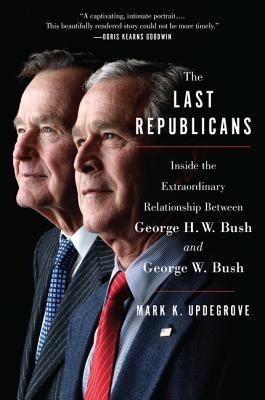 I loved the book and its insights into 1 of 2 presidential dynasties. As I march deeper into my 30s, I want to be more deliberate about my investments and actions I take for future financial security. 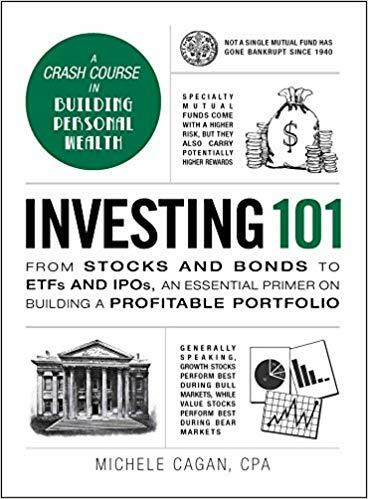 I have a few funds set up, but I don’t know much about investing in general, and thought Investing 101 would be a good primer. It was. The book gave me some considerable things to think about regarding current investments and what I could do better. I have more work to do and conversations to have now, but it will pay off (hopefully literally) in the long and short run. However, it also prompted me to have a conversation with my mutual fund manager, who convinced me to think more long term. I’d need a little more money before my money starts making enough to draw from. I’d recommend this for most people, especially though who are just entering the workforce. It’s never too early to start planning for your retirement. 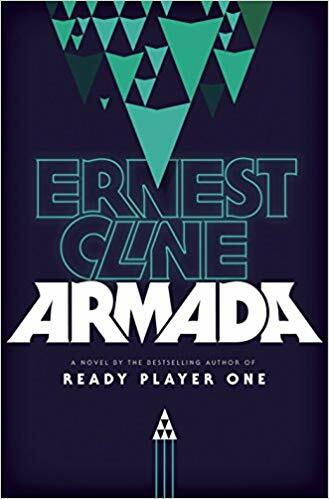 I absolutely loved Ready Player One, so I was excited for Ernest Cline’s follow up, Armada. It’s also my first work of fiction for the year. I don’t read enough fiction, and I want to be more deliberate about reading more. Armada is set in present day (2017-2018) and follows a senior in HS named Zack Lightman who think he hallucinates seeing an alien ship from his favorite video game. But he doesn’t hallucinate it. Turns out, what he saw is real, and now he needs to put his video game skills to work saving the world. I really enjoyed it – it had all the hallmarks of a fun adventure, and while it was a little predictable at times, that didn’t bother me. I flew through it. It also made me really want to play video games. The last book of this month was pretty much a weekender – I read it in 3 days. 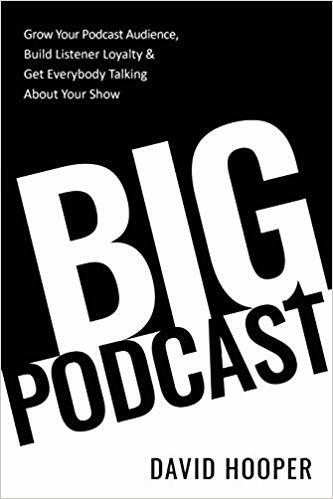 Admittedly, I only got it to do some research for my own podcasting materials, but I also don’t know everything, so I thought Big Podcast could help me with that. I am decidedly luke warm on it. He very nearly lost me by trashing interview shows so much. I get it. You don’t like them. Jeez. It’s gotten a lot better. He still tells a lot of stories and states things I disagree with. But for a first time podcaster with no opinion, it’s good to help them make the decisions instead of just throwing options at them. I took a lot of notes and highlighted a lot, which I’ll probably summarize separately. 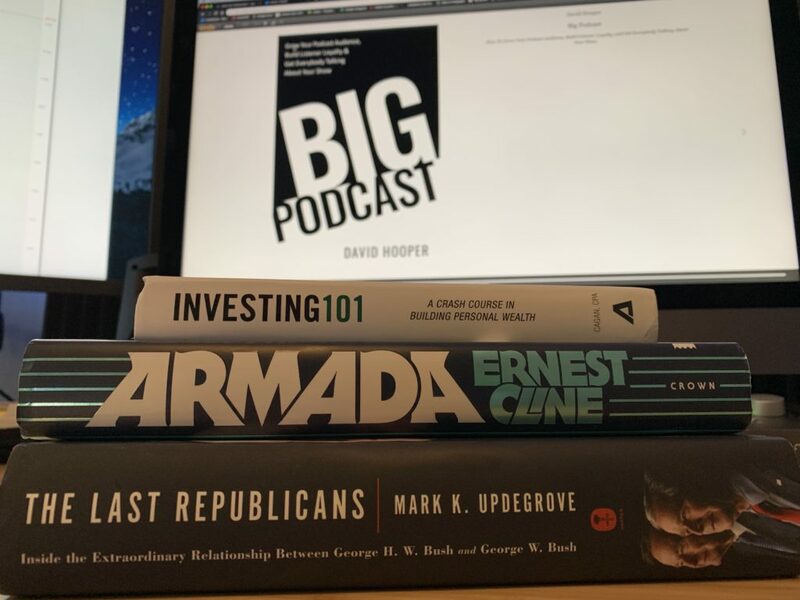 I don’t have a better podcasting book to recommend at the moment (but stay tuned ?). This was a pretty successful reading month for me, and I plan to continue the momentum into April. As it gets nicer, I will definitely be outside more with a cigar and a book. This morning I started Think Simple, and I’m finalizing my roster for Q2. I think I’ll finally tackle Hamilton this quarter.